As every part of our lives is somehow being influenced by digital technologies, organisations are also using marketing through digital mediums to their bran value. The growing demand of digital marketing can be a good career option for youth observes Akhil Shahani, Managing Director, The Shahani Group. We stream music via Saavn, order food delivery via Swiggy, Book movie tickets on BookMyShow and pay for it all via PayTM. There is no part of our lives that has not been touched by digital technologies. This vast range of digital products & services need to be sold effectively to ever demanding customers. 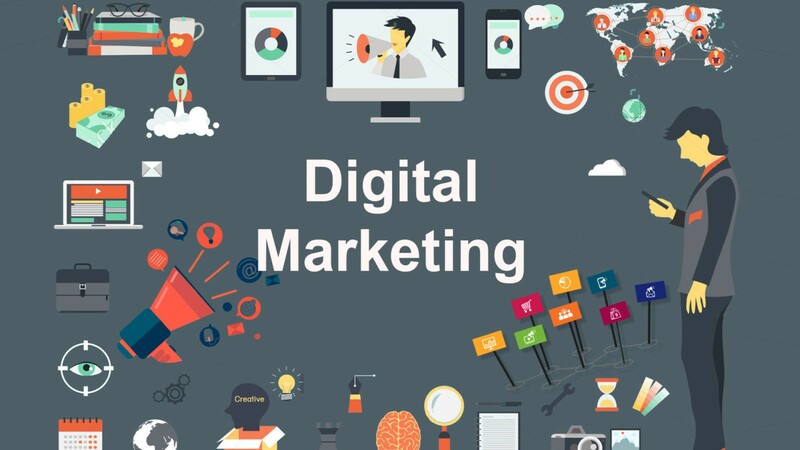 It’s no wonder that the size of the digital marketing industry has grown almost 40 percent every year & is expected to be worth Rs 19,000 Crore by 2020. There is a huge amount of opportunity for ambitious youngsters to make their careers in this fast-growing industry. Search Engine Optimization (SEO) Executive – Ensures the company’s website appears high on google search results for relevant keywords. This requires making sure the site has the right keywords in its content and having other sites link back to it. The SEO Executive also needs to use Google Analytics to analyze where site visitors are coming from and what they do on the website once they land on it. Content Marketing Executive –Creates content like articles, videos, images which can be posted on various social media channels and linked back to the company website. This content attracts interested viewers who then go to the company site to explore their offerings. Search Engine Marketing (SEM) Executive – Develops text, video and banner ad campaigns to run on search engines, social media and other websites. 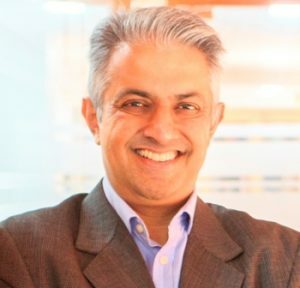 This person is responsible for ensuring “pay per click” & “Pay per impression” ads do not go overbudget by keeping ad bid costs low and tweaking ad content to attract the right customer audience. 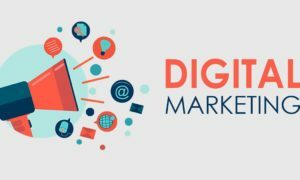 The digital marketing industry is constantly changing with new technologies and channels rolling out each year, so it is important that you keep abreast. At the basic level you need to know Google Adwords, Google Analytics, Facebook/Instagram Advertising, Youtube Channel Promotion, Adobe Photoshop, Adobe Premiere and MS Word. You can learn most of this by yourself online, however many students prefer to do a Diploma in Digital Marketing to develop their knowledge in a structured manner. What Sort of Salaries Can You Get? Due to the fast growth of this industry, there is a shortage of trained talent and companies are willing to pay generous salaries to hire the right people. Typically, a fresher with no existing digital marketing background can earn Rs 15k-20k per month. However, a fresher who has done a Diploma in Digital Marketing can start at Rs 25k-35k per month. With experience salaries can also increase rapidly with some Digital Marketing Managers earning Rs two Lakh per month with five years’ work experience. The demand for digital marketing professionals will only increase over the next decade, so this is the right time to consider building your career in this exciting field!